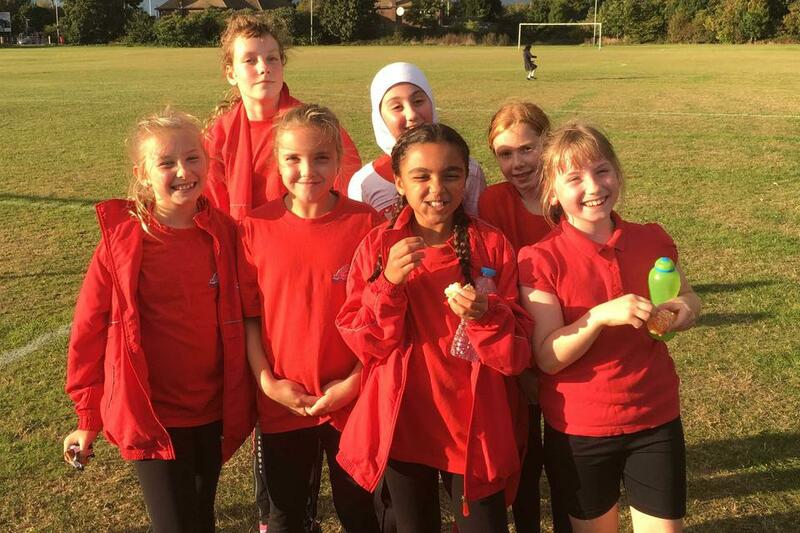 Congratulations to our seven girls who competed in the Borough Cross Country Finals. All put in an excellent effort with each member completing the course of 2000m, striving to make it up the hill! Thanks also to our loyal bunch of parent supporters who helped with transport and cheering. Fabulous views of London's skyline and landmark buildings were enjoyed by all at the venue - Hillingdon House Farm Sports Ground, Uxbridge.